1. Create a worship playlist in iTunes consisting of all of your favorite worship albums. I would recommend including as many songs as you can, so that you don’t hear many repeated songs during the worship cleaning process. I currently have 18 albums in my own list. It is also a good idea to not shuffle the songs — you don’t want awkward gaps in crowd noise or song transitions to cause anyone to turn their heads. 2. Place the computer (if it’s a laptop) in a central location and press play. On iTunes, make sure the “continuous play” button is selected — it’s near the bottom-left. Let the music play for days at a time. If you or your family finds it difficult to sleep with the music playing at night, turn it down low and place it in another room, but do not turn it off. 3. Make this a habit every few weeks or months. All Christian music is not created equal. I love nearly every style (although I must confess I’m not a fan of most of what KLUV plays), but worship music is something entirely different. If you see a scene in a movie where a car crashes, the music selected to fill the moment can completely change the emotional effect. If you play a classical piece and slow the action down, the crash will have a tragic feel. If you play heavy metal music and cut the angles quickly, it feels more like a demolition derby good time. Likewise, the music you select to play is the soundtrack to your own life. If you fill your life with depressing music, you’re cultivating a depressive personality. If you fill your life with angry metal, you’re cultivating a life of anger. If you fill your life with sensual R&B, then you’re cultivating yourself for a life of lust. IF YOU FILLL YOUR LIFE WITH WORSHIP MUSIC, YOU’RE CULTIVATING A LIFE OF WORSHIP AND DEDICATION TO GOD. Worship cleaning helps to lift spiritual weights that have accumulated in our homes. Even if we don’t allow the wrong movies or music into our homes, nearly all of us face stress and common problems that threaten to derail us. Worship music helps to negate the effects of a complicated culture that pushes us to our limits. It’s become a running joke in Current Worship (our student ministry’s band) that when a new Kim Walker album is out, we’re about to learn a ton of new songs in practice. Another running joke: Kim’s “ha-ha” sound that she makes while she sings…a lot (trust me, it becomes kind of endearing pretty quickly). Kim and Chris Quilala are currently my two favorite mainstream worship leaders, and this album is probably my favorite they have released thus far. There’s not a single song that I skip over, but “My Soul Longs for You,” “Freedom Reigns,” and “Mighty Breath of God” are definitely my three most-preferred songs. Recent years have given way to somewhat of a backlash against Hillsong, I’m guessing because they’ve been on the scene for so long. In my humble opinion, I think they’re just as relevant and inspirational today as they’ve ever been. Don’t be hatin’! This album is basically Hillsong: Unplugged. 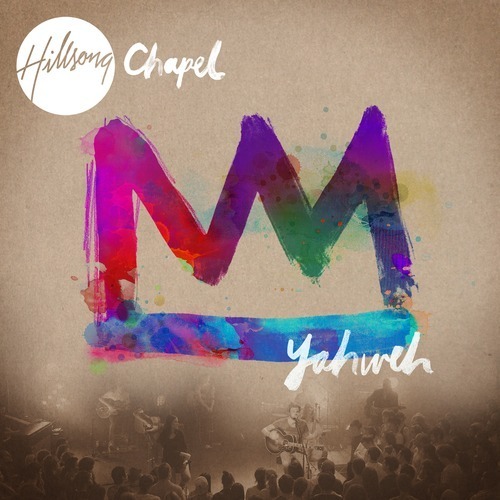 This is acoustic-driven, and was recorded in front of 300 worshipers at Hillsong Chapel. The track list was selected from HIllsong’s vast collection of popular worship songs, resulting in a laid-back and calming album that makes for a great prayer playlist. Leeland’s albums aren’t recorded live, nor would they be considered “worship” music exactly, but they still have a strong worship-driven spirit that you can just feel while listening to them. 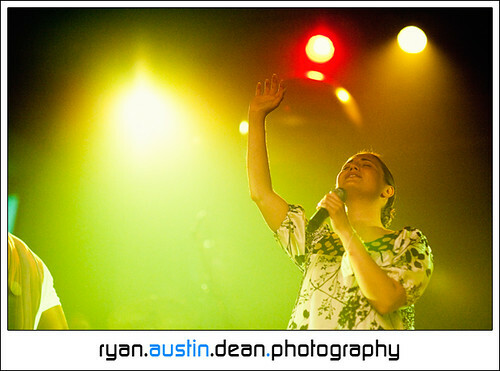 Lead singer Leeland Mooring is only 22, and I’ll always look forward to whatever he decides to release. The guy could put out gangster rap album and I’d listen to it. “Yes You Have” and “Tears of the Saints” are two unbelievable songs, but the aforementioned “Carried to the Table” recounts and analogizes the biblical story of Mephibosheth, the crippled son of Jonathan, King Saul’s son. Re-read the story in 2 Samuel 9, and then listen to the song. Compare David’s mercy towards him, and compare it to God’s grace shown to you. I’ve been brought to tears more times that I could count by this song, and I never grow tired of it. I sincerely hope this blog post helps someone. God bless!